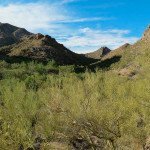 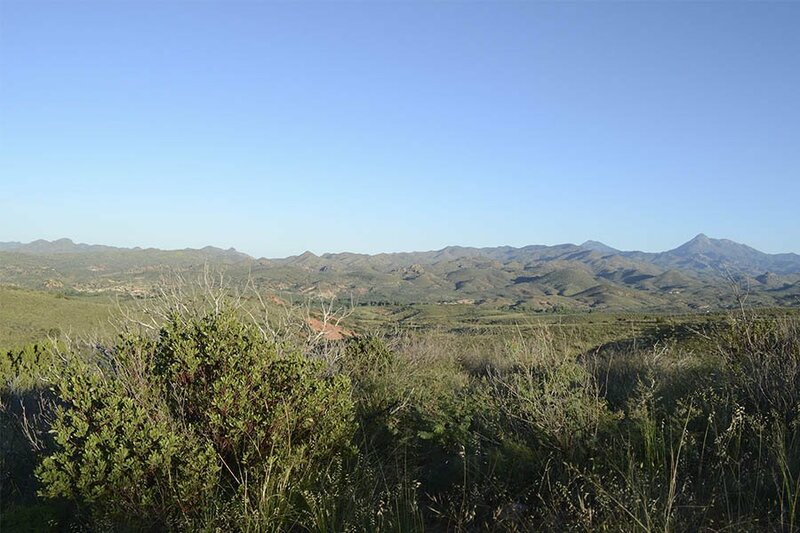 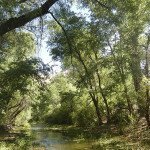 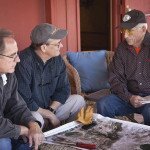 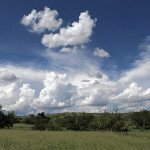 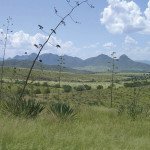 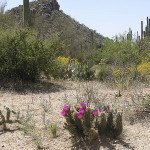 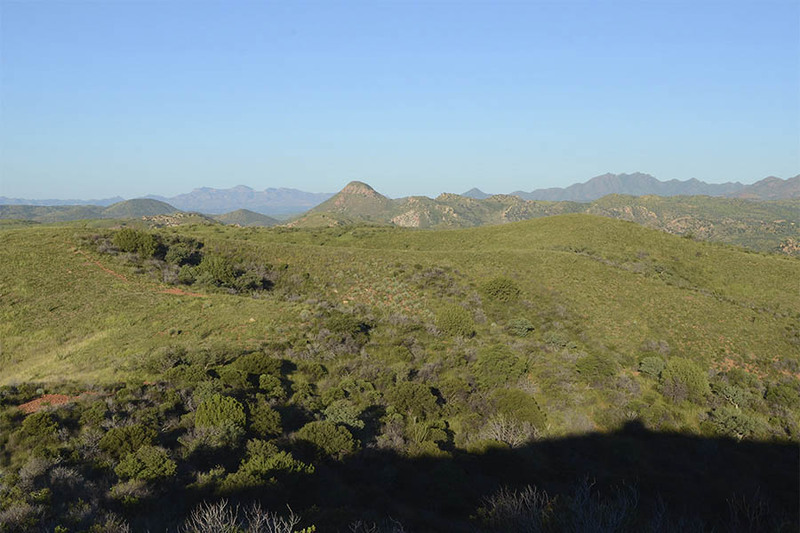 As the oldest continuously operating dude ranch in Arizona, the Trust partnered with the ranch owners to protect 3,200 acres and a 2-mile stretch of Sonoita Creek that flows through the property. 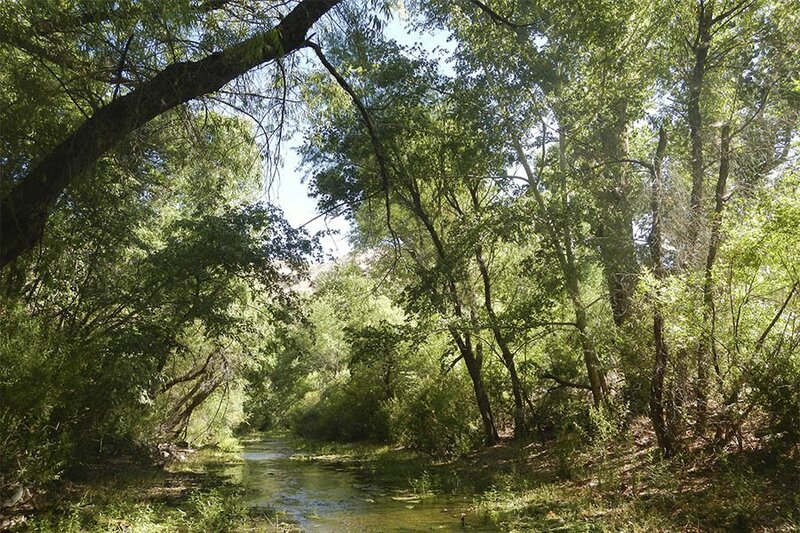 The creek includes sections of perennial flow, a critical water resource for the area. 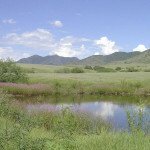 The ranch’s partnership with the Trust helps to preserve the ranching heritage of the property, which started as a sheep-herding operation in the 1880s and was developed as a dude ranch in the 1920s.